Experience the superior service and workmanship of Thews Sheet Metal. When you need steel, put your trust in a company that’s been doing business the right way for nearly 100 years. We’ve been working with sheet metal since the beginning of our business. Our experience can’t be beaten. 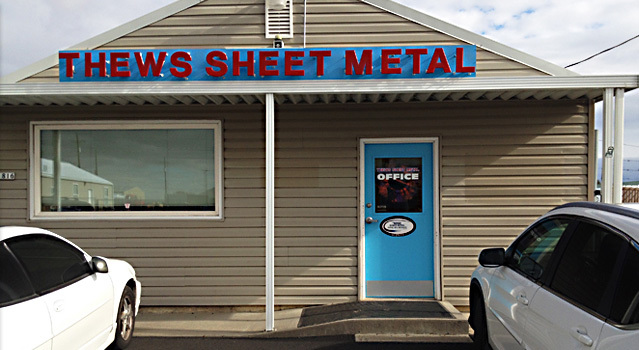 Get the sheet metal you need today with the help of Thews Sheet Metal. Talk to one of our experts today to come up with a plan that fits both your needs and your budget. Whatever your needs, we have the experience and tools to get your job done correctly the first time. We work on new buildings or can fix up your existing one. A comfortable employee is a happy employee. Keep your workforce happy and productive with the help of Thews Sheet Metal. 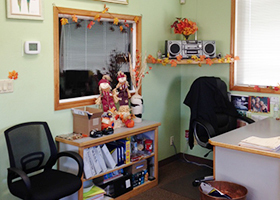 We’ll keep your heating and cooling systems working so your offices are always at the optimal temperature. Don’t let your business shut down because your heating or cooling systems have failed. Call Thews Sheet Metal any time for 24-hour emergency service. 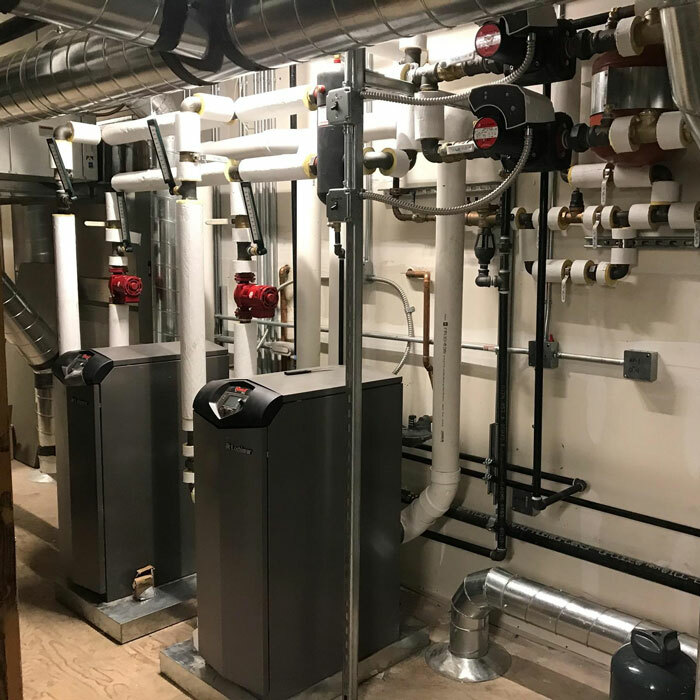 Keep yourself and your family comfortable all year long with the help of the residential heating and cooling services of Thews Sheet Metal. Whenever your systems need maintenance or repairs, you can count on our expert team to be there for you. You deserve the best. 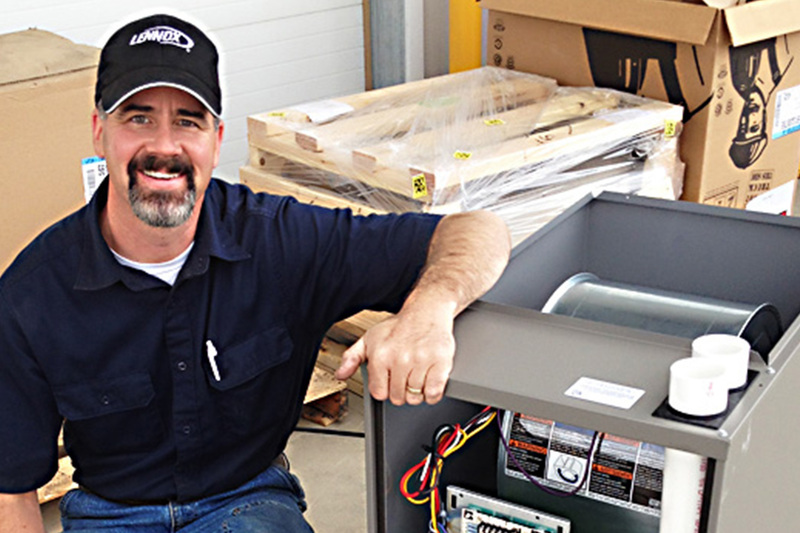 If your heating or cooling system isn’t what it used to be, it might be time to upgrade. Call our experts to discuss an upgrade today. The same great service you’ve come to expect from Thews Sheet Metal is also available for your business. We work on new buildings or fix up your existing one. Check out our “Commercial” page for more information. Thews Sheet Metal is here for you whenever you need us. We operate a 24-hour emergency service line. When your home or business needs heating and cooling maintenance, trust the experts at Thews Sheet Metal. 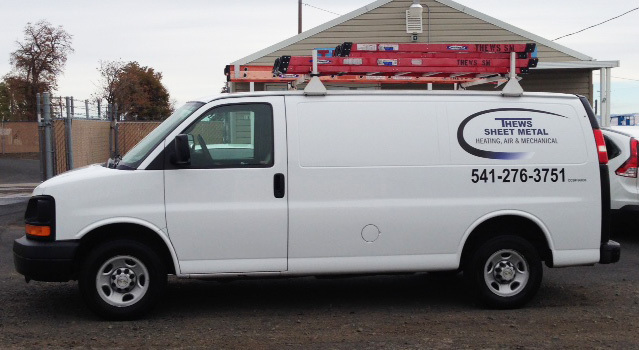 We’re your local service team dedicated to helping you when you need it most with our 24-hour emergency service. Call us today for your service. Spending a little on preventative maintenance now can go a long way towards saving you from costly repairs down the road. Let Thews Sheet Metal save you time and money today with our preventative maintenance plans. 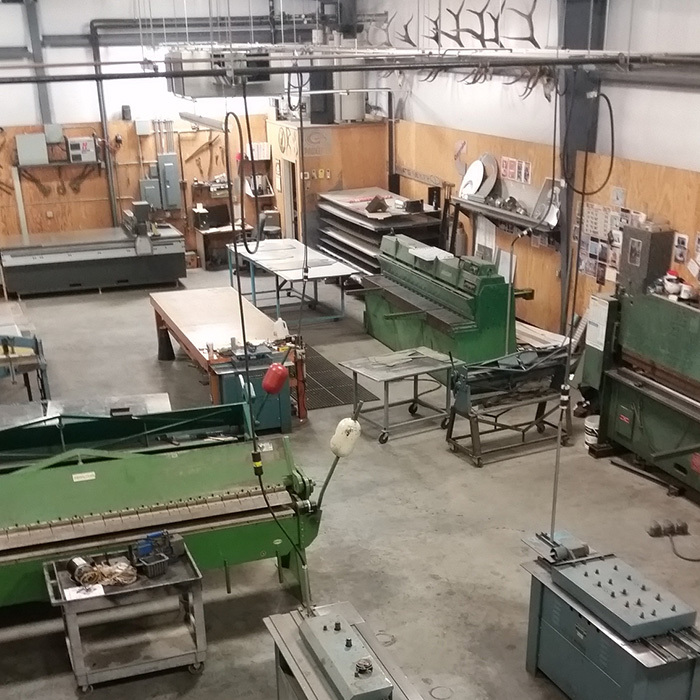 Thews Sheet Metal was founded nearly 100 years ago, back in the 1920’s, and has been owned by only a handful of reliable locals in that time. 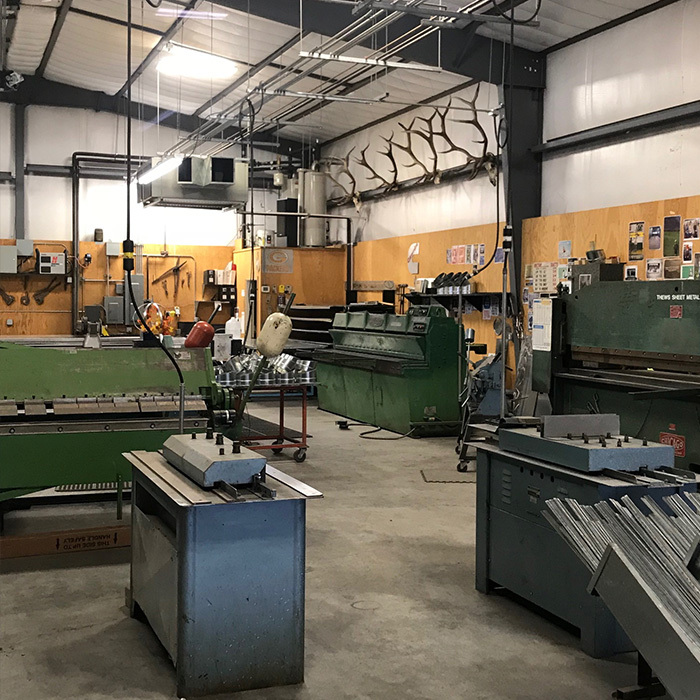 Let your steel needs be the next challenge for Joe and Keri Kuehn, our hands-on, local owners here in Pendelton, OR. 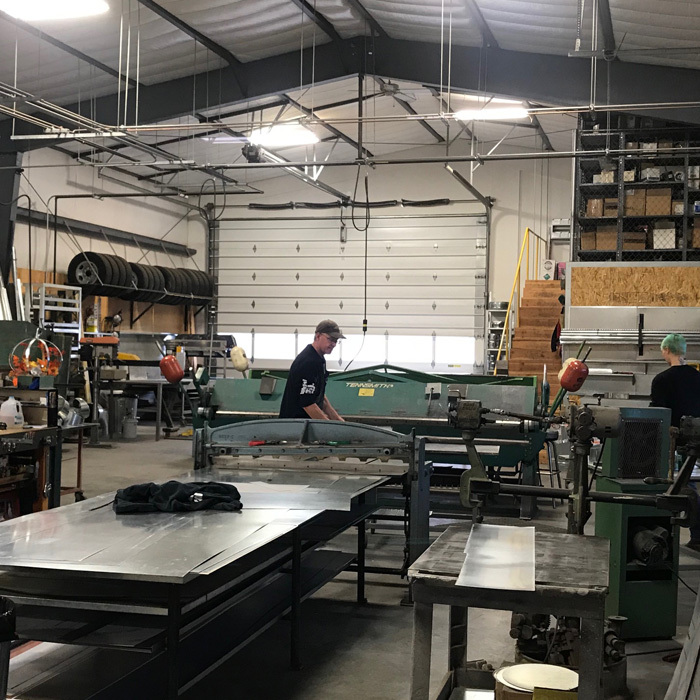 For all your service, installation, and fabrication needs, you can trust the 20 specialists at Thews Sheet Metal to get any size job done right the first time. You don’t last for nearly 100 years without knowing how to get the job done right the first time. Our crew has the equipment you need for any size job. From power and hand breaks to 10-foot power shears, and anything else required to do the job. 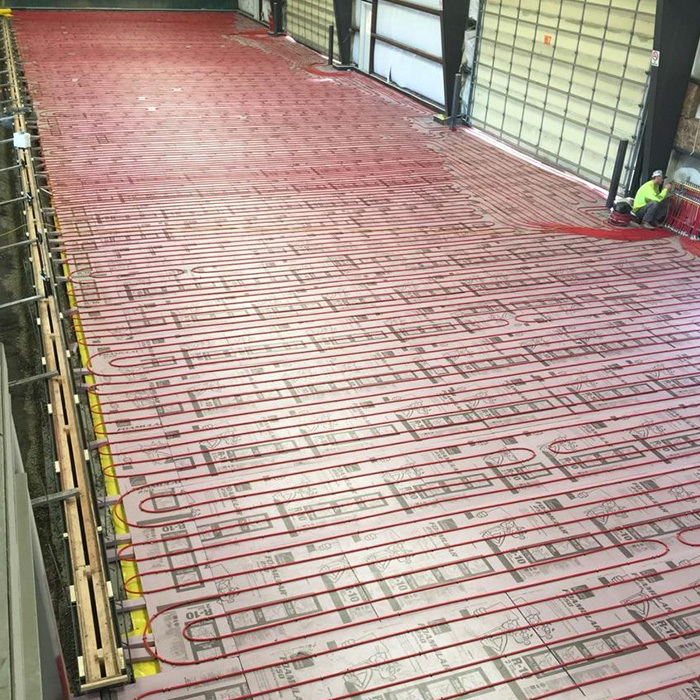 When you need sheet metal or heating and cooling services, choose the most trusted team in Pendelton. Choose Thews Sheet Metal.